I ran my very first 5K in 2006. Since then, I have run a total of 80 (!) races, from the 1 mile “fun run” distance to the marathon. I’ve participated in some really great races that have been amazing experiences, and some that had… quite a bit of room for improvement, to put it nicely 🙂 Some of these races have been small, local races and some have been huge, big-name events – but regardless of size, in my opinion, a quality race experience comes down to good planning and organization as well as a feeling of community and support. When I think about my best and most memorable race experiences, many come to mind, but I wanted to focus on two for this post. I ran the Purple Stride 5K in May 2014. It is difficult for me to write or talk about this race without getting emotional because it was extremely special to me. My friends and family participated in this race in memory of my mom, on the 10 year anniversary of her death. The entire event in Wilmington, Delaware including our team, Strides for Staci, raised over $100,000 for pancreatic cancer research. It was an amazing day and a perfect way to celebrate my mom’s life. This race wasn’t about finishing times (although my sister did get a new PR!). It was about community, support, remembrance, and hope for the future. Highlights included running the entire race with my sister, getting to see people I didn’t get to see very often since moving away to Virginia, laughing and sharing stories with the friends and family I grew up with, seeing purple everywhere (my mom’s favorite color), a beautiful course that was mostly by the water, and a fun celebration/after party. Looking back at the photos of this race and seeing everyone’s big smiles makes me feel so happy. This was an event that I will never forget. My other most memorable race was the Myrtle Beach Marathon this past March. I have participated in both the half marathon (in 2013 and 2015) and full marathon (1 DNF in 2014 and one completed full in 2016- linked above), and I really appreciated the race organizer’s attention to details when it comes to this race. The course is well-planned and the amount of runners is perfect, not too many that it is overcrowded but not too little so you don’t feel alone. There are spectators and entertainment throughout. It starts right on time. It offers pace groups to keep you on track. It has an awesome after-party and great swag (shirts, blankets, medals, and more!). It’s just an overall awesome race that I have loved being a part of over the years. This past year’s race was extra special to me for many reasons. Every single detail came together and I ran the strongest race of my life, both physically and mentally. Even at only 9 months postpartum after baby #2, I beat all of my goals by a landslide and scored myself a 13 MINUTE PR! 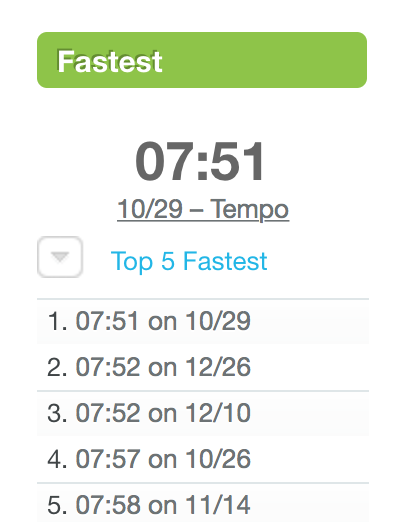 But beyond my finish time, this was more than “just” a race to me. I didn’t say it outright at the time, but I ran this marathon a little over a week after I found out some extremely shocking news that tore my family and marriage apart. I almost didn’t run the race at all, but decided to go for it at the last minute. I was angry, heartbroken, overwhelmed and confused, and this race reminded me that I am strong and can do hard things. I needed that in order to move forward into my new life as a single mom of two young boys. I think about this race all the time when I need a boost of confidence in myself. All of these things made it one of my most memorable races by far. I try to find the good in things most of the time, but with that being said, there is one race experience that still stands out in my mind as the “worst,” even 5 years later! 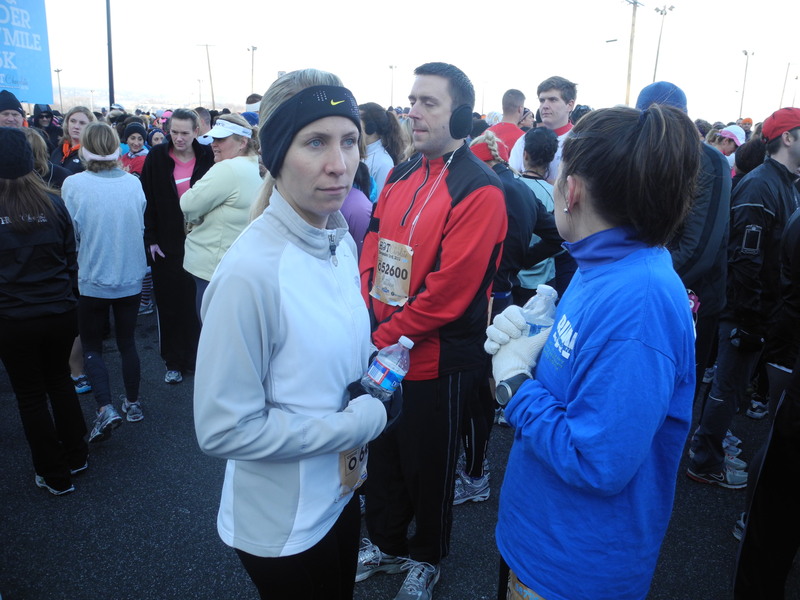 I ran the Hot Chocolate 15K in National Harbor, Maryland back in December 2011. My full recap is linked above, but thinking back to that race still gives me anxiety and makes me feel cold! LOL. Aspects of this race that I didn’t enjoy were that it was way too crowded for the roads the race took place on, it was not well organized and logistics were poor (it started an hour and twenty minutes late in freezing temperatures because of this), and more that you can read about in my full recap. However, I have heard from others that over the years this race series has worked to improve some of these things, so that’s always a positive thing! Hot Chocolate 15K – I was not happy! I’ve been an RRCA certified running coach since 2014, and one of the additional certifications the RRCA offers is a race director certification program. One of my long-term goals is to obtain this certification and put on a local race of my own! How awesome would that be? I’ve used Eventbrite to register for many races, including January’s Charleston Half Marathon which benefitted the Youth Endowment for the Arts. Their service to promote and sell tickets helps support local event creation and would be an awesome tool to use if I ever wanted to create my own running event. Here is what would be important to me in my planning in order to provide people with a great race experience and have it stand out! Easy logistics (parking, packet pick-up, registration, etc.). More than enough bathrooms!!! <- important! Well planned course manned with enough volunteers, water, fuel if necessary, etc. An appropriate amount of participants, not too little and not too many. Entertainment, including good spectator support and music along the course and before and after the race as well. Fun and family friendly post-race experience. Stroller-friendly if possible. As a mom who runs with a double stroller regularly it’s hard to find stroller-friendly races these days. I think it’s due to liability issues and the types of courses the races take place on, but I know this would be a HUGE plus for many people! A pacing/running buddy option, where people can connect with others who may want to run the same pace or have similar goals. I’d also like for people to be able to register as a team to show support for each other or for a specific group/cause. Tied to a good cause. I like to know I’m running for something bigger than myself to support something in my local community that is important to me. It feels good to know that your registration fee is going towards something good. What factors make or break a race experience for you? What is your best/most memorable race? How about the worst? What would you make sure to prioritize if you were putting on your own race? As of May 22nd, my baby boy is officially 1! It is definitely very bittersweet to think about. On the one hand, I love watching him grow and develop new skills, and seeing his little personality emerge. But on the other hand, I’m 99% sure he is my last baby, and part of me wants him to stay this little forever. As his birthday approached I also felt really sad, because our family situation is not at all how I envisioned it being a year after Kyler’s birth, or ever. When my marriage suddenly fell apart this past January, I had hoped we could keep things civil enough to still do things like birthdays together even after separating/divorcing. However, I quickly realized that was not going to be possible – at least not right now. The last 4 months of Kyler’s first year of life already have a black cloud over them. I feel like they have just been a blur because of everything else that has been going on. I did not want to spend his birthday celebration around people who make me angry and sad. I wanted to spend it with the people who love us unconditionally and who have been supportive no matter what. So Kevin and I had separate birthday parties for Kyler. He actually took them for the first time overnight on Friday, had a party with his friends and family on Saturday, and then I got them back early on Sunday morning. I knew it would be a very hard weekend for me since I hate being away from my kids, especially for an extended time like that. So I invited some of my friends and family down from Pennsylvania (and even all the way from Oregon!) to spend the weekend with me, and we had a nice, small party for Kyler on Sunday – his actual birthday! The pre-party crew that arrived on Saturday! I am so thankful that I had a house full of my closest friends and family to help me celebrate my sweet and happy baby boy’s birthday. It truly made all the difference in helping me stay positive and focus on the people who love and support me rather than the people who don’t. I wanted to share some photos from the party that were taken by my dad. We kept it sweet and simple. I ordered food from Wegmans, my friend Cynthia made cupcakes, and I did a little “Oh the Places You’ll Go” theme, incorporating the bright colors that are in Dr. Seuss books, quotes, and even a copy of the book that everyone signed and wrote wishes in for Kyler. I made his smash cake myself and reused a lot of decorations I already had from little Kevin’s past birthday parties. Simple and easy! Here are some photos from our special day! I cannot thank my family and friends for making the trip down to see us. It was a very special day, and a great way to kick off the second year of my sweet boy’s life! I will be writing a full update on both Kyler and myself at 12 months and what’s going on in our lives now, hopefully over the weekend. Happy Birthday Kyler James! I love you! Okay, deep breaths! I think I am ready to talk a little bit about what has been going on in my life lately. As I have vaguely mentioned in past posts, this has been a rough time for me. I had to take a step back from blogging because I have always tried to be very honest during the last 5 years since I started Run Inspired. I didn’t know how to write about my life, my family, and my running without writing about what was going on. It was honestly hard to write my training recaps and about the marathon, and Kyler’s monthly updates, because everything was being affected by something I didn’t feel ready to talk about yet. It has been a very difficult start to the new year. A couple weeks into 2016, things started to change in my household. My running got put WAY on the back burner, as seen in my training updates. I started really struggling to get my work done at school and within my coaching business. Certain people became absent from my pictures and my posts on social media. The reason for all of this was that my marriage suddenly fell apart. Kevin and I are now separated and he no longer lives with us. It all happened very quickly and left me feeling extremely broken. I don’t want to go into the details of what happened, but it has been devastating and heartbreaking on multiple levels. I have a lot of extremely raw emotions that come and go as I work through this grieving process. It has been a roller coaster that goes up and down, between sadness, disappointment, anger, hope, hopelessness, exhaustion… and so on. Then in the middle of all of this I had to go run a marathon, and it was one of the most defining moments of my life. It was so much more to me than just a race. It was a chance for me to show my strength, independence and resilience. To show that I can do hard things, and that good things do come to those who work hard, stay positive, and don’t give up. It helped give me some of the strength and clarity that I needed to move forward. Making the choice to continue to love, trust, and respect others when they have not given that to me in return has been the hardest thing I have ever had to do. But at the end of the day, I know that I need to do that for myself and more importantly my boys, to show them what it means to take the high road and to have good character. “Forgiveness doesn’t excuse the behavior. Forgiveness prevents their behavior from destroying your heart.” I refuse to let the actions of others destroy my heart. The dust is starting to settle a bit, and I’m now trying to adjust to my new “normal.” My family and friends have been EVERYTHING to me during this time. I am seriously blown away by the support and love we have received. Luckily, Kevin has always been a good father and that has not changed. He is still very much around and a part of their lives, and I am thankful for that. I never expected this for our family and for our boys and while it breaks my heart, I’m glad that we can at least try to co-parent together for them. Now that spring has begun and the world is coming to life again, I feel like I am starting to as well. Things at home are still very hard as I learn how to navigate as a single parent, but I’m taking it day by day. In “real life” I’ve been slowly telling people what is going on, usually in person, because it’s a lot to explain and the questions that I’m asked about it all are emotionally exhausting. I plan to spend the next year of separation before we are able to file for divorce focusing on myself, but most importantly my sweet boys. I don’t know what the future holds for me, but I do plan to continue blogging about it. This space has been an amazing journal of the last 5 years of my life and I’m so thankful that I have it all documented. While I may not have as much time as I did before, it’s important to me to keep blogging about this journey. It will be interesting to see where I am a year from now and where life takes me. I’m ready for the next chapter. Whenever I sit down to write a new update on one of the boys, I always open up my planner to see what we did over the past month. I also look at the pictures I have taken. I couldn’t believe all that happened in just one month! From the holidays to traveling to South Carolina to a blizzard… whew! We sure did pack a lot of excitement in. It’s actually been so exciting that I’m 2 weeks late writing this update. Here are all the details about Kyler’s 8th month of life. Kyler went to the doctor at 8 months to get his second flu shot dose, so I know that he now weighs 17 pounds 4 ounces! He’s gained a good amount of weight since last month when his sickness took his appetite away for a little bit, so I was relieved to hear that! He somehow contracted a viral case of pink-eye this month shortly after his ear infection, but other than that he’s been healthy (knock on wood!). It needs to stay that way! He’s been home with me the majority of the month thanks to winter break, travel, and some snow days, so that helped with the germ factor. Kyler has become quite the little eater! We’ve been a lot more relaxed this time about letting his taste different foods, after the initial month or so of experimenting with one at a time. By this point he’s had a ton of different food, and I honestly can say that there hasn’t been one thing he has disliked. From avocado to banana to green beans to broccoli to eggs, he devours it all and he really likes to feed himself. Right now he eats breakfast and dinner with us, but soon we’ll add lunch in there too. Since food is just for fun until he turns one, he’s obviously still nursing a lot too. One of the nicest parts of this month was that I was off work for most of it for winter break and then the blizzard, which meant I could put my pump far away and just nurse him. He usually nurses 6 times a day, sometimes more if he’s not feeling well or is extra attached. This month I did have a new challenge when I traveled for a work conference in Myrtle Beach, which meant I had to pump for 48 hours straight. It was weird to not feed him for that long but we got through it. I was very thankful for all the milk in our freezer! He doesn’t have any new teeth yet, and is still very proudly rocking his bottom two. I can’t even handle this smile of his. Melts me every time. I think Kyler’s tummy and digestive system is still getting used to eating solid food, because we’ve had our fair share of poop issues this month. Never a dull moment, that’s for sure! He tends to not go for a few days at a time and then has a really bad, explosive diaper. It’s hard to predict when it will happen, which makes going out risky sometimes. Over winter break I took both kids to the grocery store, and Kyler started screaming when I was almost done and wanted to be held. When I picked him up I realized he had a huge blowout and it was all over the car seat, his clothes and me. I rushed through check-out while holding him because he was still upset, and every concerned citizen informed me that my baby had pooped through his clothes. Then Kevin had a meltdown because we had to go home and couldn’t go Christmas shopping for daddy. Sigh… all I could do at that point was laugh! About 30 minutes before the grocery store poop incident! His sleep has been a little disturbed this month, which I think is due to the wonder week he’s working through. He went from 7-9 hour stretches to waking up 2-3 times a night. Now he’s back to the longer stretches but every once in a while he has a rough night. While I was off form work, I tried to get him napping on more of a schedule and in his crib more consistently and it went really well. He tends to take a morning and afternoon nap, and sometimes little catnaps if we’re driving somewhere. I am also working on moving his bedtime up. He was going to bed at 8:30, but now we have him going to bed at 7:30. Then he usually wakes up between 3 and 4 to nurse. Coffee for both of us? 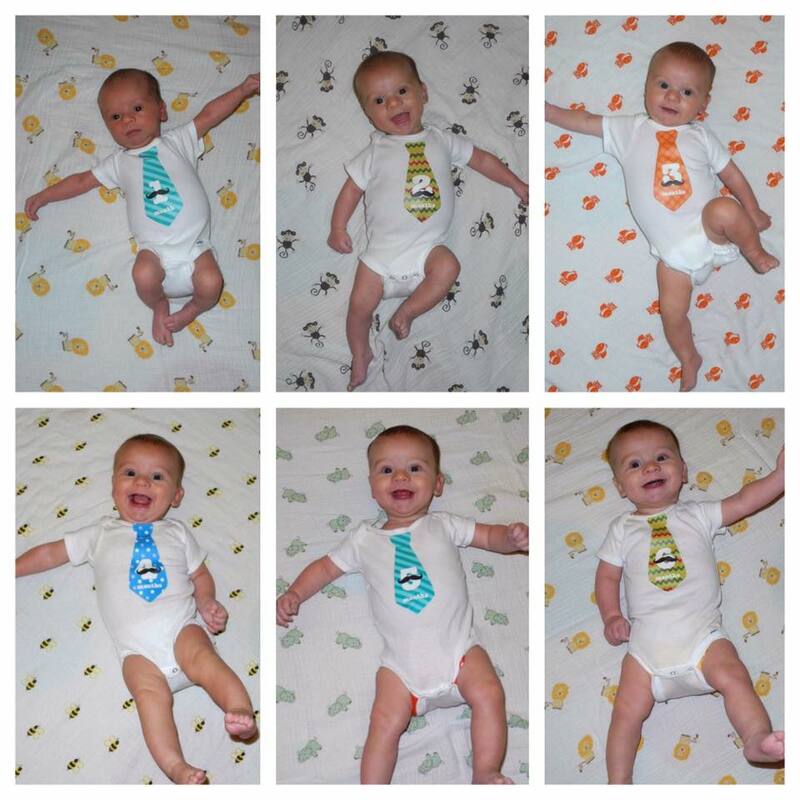 Kyler is VERY vocal and loves exercising his voice. He will screech, babble, make noise with his lips and blow raspberries. He practices different volumes and goes between screaming and whispering. He has started to say “dadada” but I don’t know if he’s associating my husband with that. He also LOVES to laugh, and has learned to wave! Check out the videos below to see my little man in action! I still can’t get over the personality difference between Kyler and Kevin. Kevin was (and still is) very high maintenance, while Kyler is super laid back. He’s just happy pretty much no matter what is going on, unless he’s hungry or tired. For example, we got him up super early, drove to Charleston and dragged him all around the city and he was super smiley the whole time! Kyler’s favorite part of the day continues to be bath/shower time. As soon as he hears the water turn on he starts kicking and squealing in excitement, and he gets upset when it’s time to get out. One of the most special parts of this month was that we celebrated Kyler’s first Christmas. With him only being 8 months old, he only had a few presents to open and was mostly interested in trying to eat the wrapping paper, but it was really sweet and something we’ll remember forever! We are thinking of transitioning him into a convertible carseat soon. We already have one and he just looks so big in it, even though he hasn’t hit the weight and height limit yet. I might actually shed a tear when we move him out of it and say goodbye to the infant carseat we’ve had since Kevin was born. It’s close to it’s expiration date anyway, but I remember when we first bought it. Seems like yesterday and forever ago at the same time. Finally, here’s some brother love! It was an interesting month for me physically. I don’t have any official body pictures this month so I will use a photo from my snowy run the other week instead. I am officially below my pre-pregnancy weight, which I don’t really want. I have been so hungry lately, and it was hard to tell whether it was due to marathon training, breastfeeding, my thyroid or a combination of those things. It felt like my metabolism was in overdrive. I got my thyroid levels checked and they were definitely on the hyperthyroidism side now (I’ve had Hashimoto’s hypothyroidism since I was 16) due to still being on a higher dose of my meds from pregnancy and the initial post-partum period. They adjusted them back down and I feel so much better. It feels like my body is functioning like it should, and my anxiety has gone down as well, which can be a side effect of thyroid levels on the hyper side. So glad I got that checked out! Even though I prefer to weigh around 130 and I’m a little below that right now, I’m pretty happy with my body at 8 months postpartum. My clothes fit really well, I feel strong from running and marathon training, and things are slowly going back to the way they were. I had my annual appointment with the midwives who I delivered Kyler with, and after examining me they said it seems like I never even had a baby (or two). 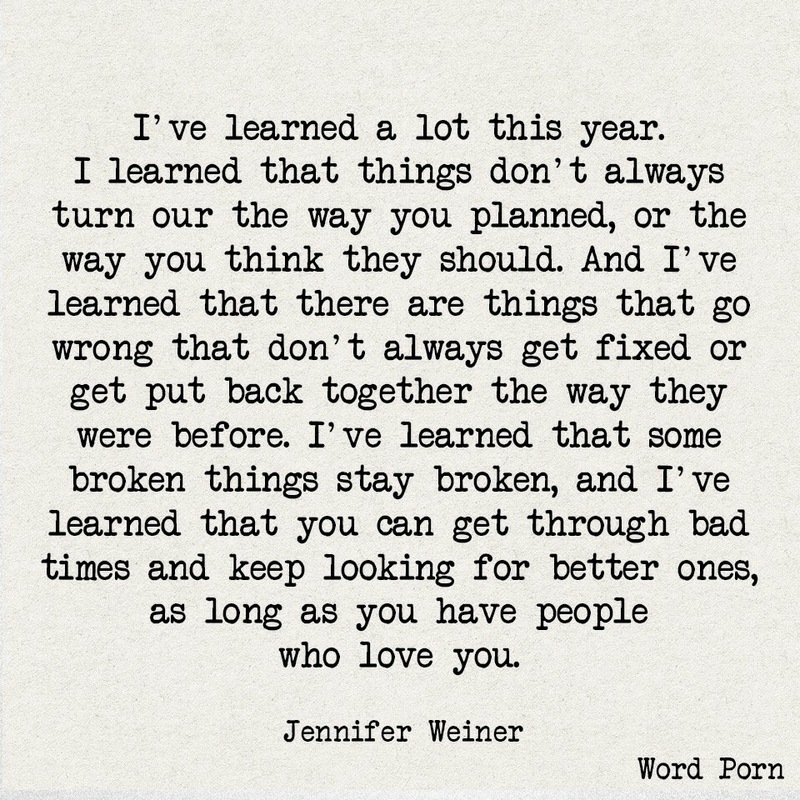 I beg to differ about that, there are definitely some things that aren’t (and will never) be the same, but that is fine. The more I run and the more success I find in that, I’m so much more interested in what my body can do rather than what it looks like. 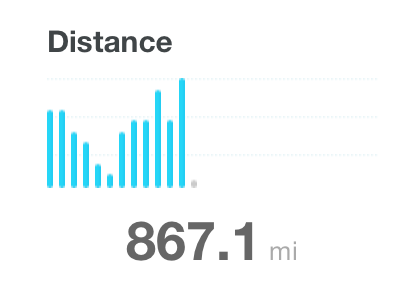 For example, I ran two races this month that I feel very proud about. 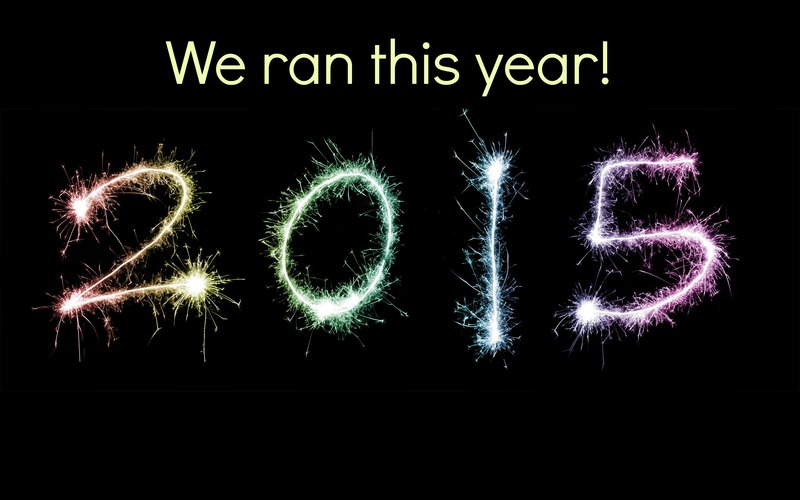 I did the Resolution 5K on New Years Day and the Charleston Half in the middle of the month. Even though neither race gave me a PR, I think both showed how my running has improved since having Kyler, and helped me learn a lot about myself. I spent two weeks off from work on Winter Break with my boys, which was so nice. It was definitely a different experience than the last time I was home with both of them for an extended time during the summer. Kyler and Kevin can actually play together a little bit, which is really nice. But it did make me a little nervous for this summer when they’re both mobile! A few weeks later we headed to Myrtle Beach for a mini-vacation. Like I said earlier, I went down a few days early for a work conference. I haven’t been alone for an extended amount of time like that since before Kevin was born. It was a little weird to say the least, and I didn’t like having to pump all day since I didn’t have a baby to feed, but it was also relaxing. And I got to sleep through an entire night uninterrupted! However, I was still super happy to see my boys at the end of the week and to spend the rest of the long weekend together. Finally, this month was capped off with a glorious blizzard that led to us being off from school for a week and a half. But that went into month 9, so we’ll talk about that more soon! 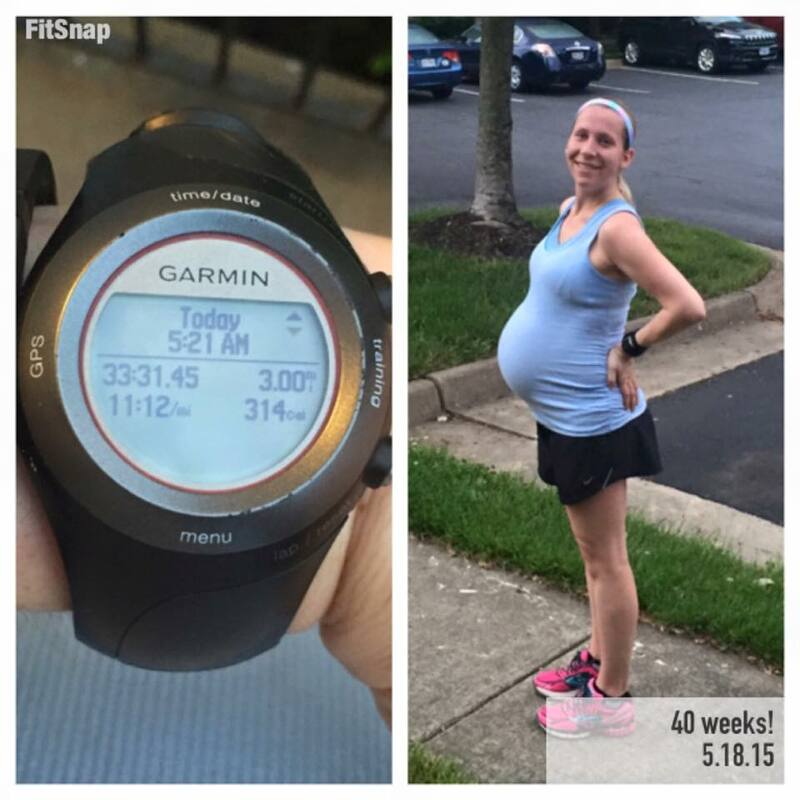 Total Miles Ran Pregnant: 331, from January 1st to May 21st (the day before Kyler was born at 40 weeks 4 days). 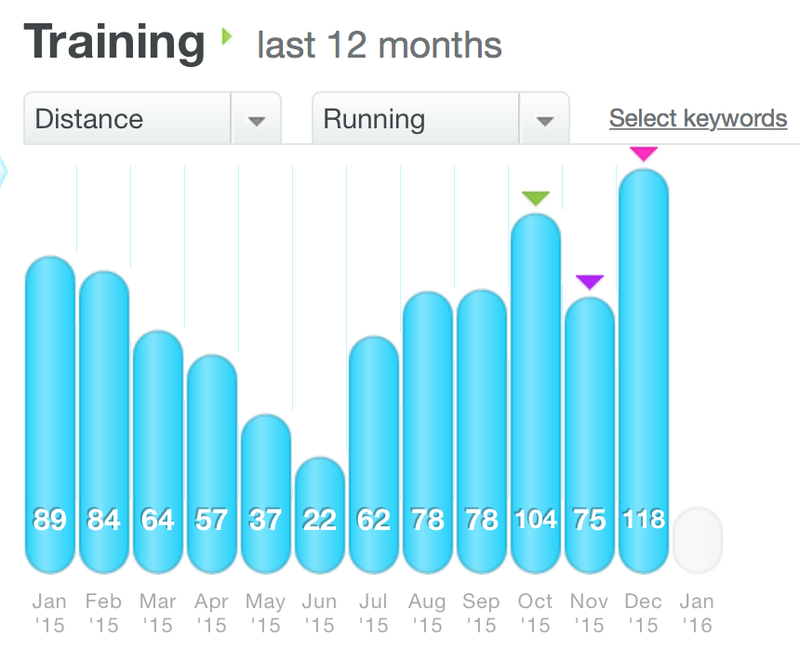 For my entire pregnancy, from August to May, I ran 775! Total Workouts This Year: 223. Total Visits to the Gym: I’m not sure about this, because we actually quit our gym membership in June after I had Kyler. We just couldn’t see it being worth paying for when we realistically wouldn’t be able to get there as much with our schedules and two kids. Before that I had been going pretty regularly to use the treadmill through the winter and to take Body Pump. I do miss it sometimes but we are making it work! Total Races Completed: 8. My lowest number since 2009! I did two 5Ks, one 5 miler, one 10K, one 10 miler, two half-marathons and one fun quarter-mile kids race with my son (that one might have been my favorite of them all!). 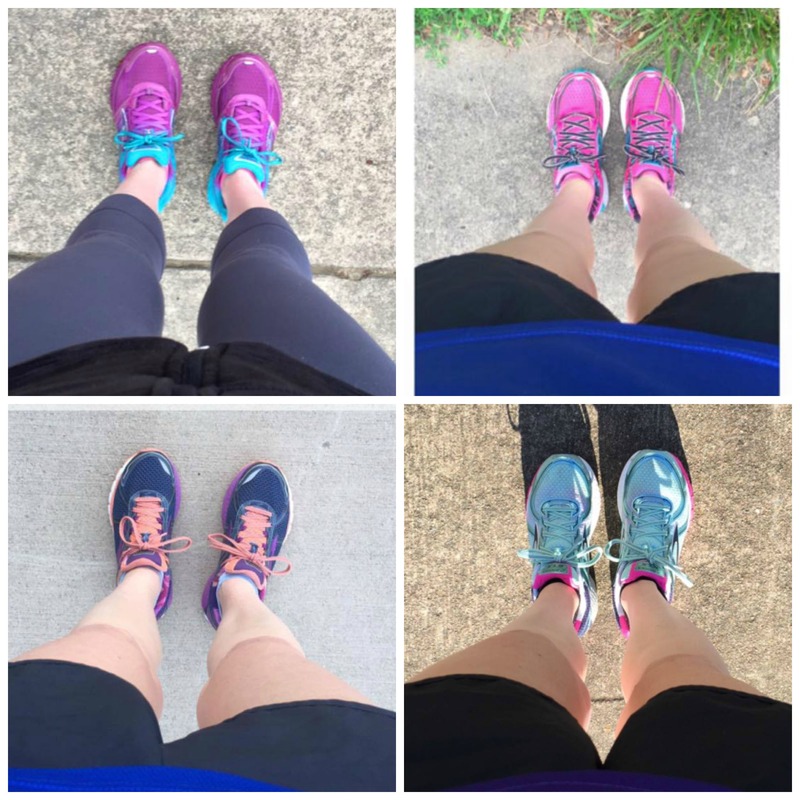 Check out my Running page for all the recaps! Total DNS (Did Not Start) Races: The cancelled/failed Wilson Bridge Half was the only one. BUT we did end up holding our own replacement half marathon instead and it was pretty epic! Total New PRs: 1, and I am VERY proud of it. I finally broke my 4.5 year old half marathon PR running the Richmond Half Marathon, taking over 4 minutes off my time! Total Pairs of Shoes I Went Through: 4. 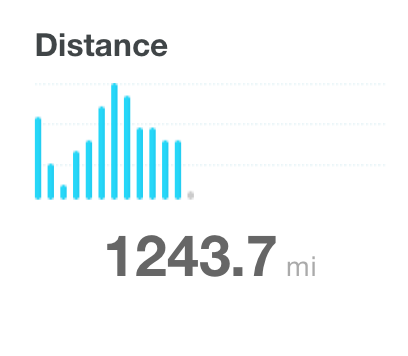 That seems to be my yearly average. 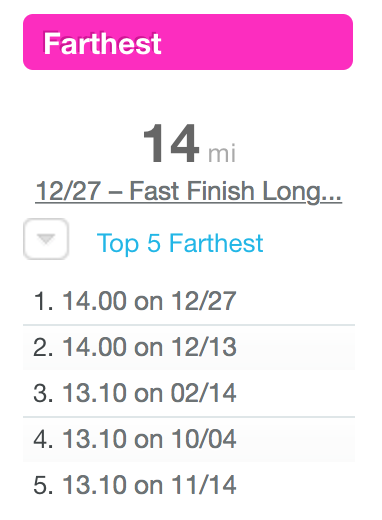 Total Running Streaks: None this year due to pregnancy and then the post-partum period. I’d like to do another one short-term one though, possibly later this year once I’m not marathon training anymore. 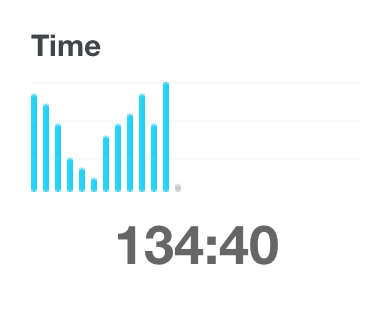 Total Running Breaks: I took a total of 3 weeks completely off running between Kyler’s birth and my first very slow, very easy, 1 mile run post-partum. Running on my due date! Total # of Pee Breaks/Leaks: Oh, so many. Pregnancy was not nice to my bladder this time around. Thankfully it’s gotten better since then! Total States I Ran In: 4. Pennsylvania, Virginia, North Carolina, and South Carolina. We didn’t travel nearly as much this year as we did last year! 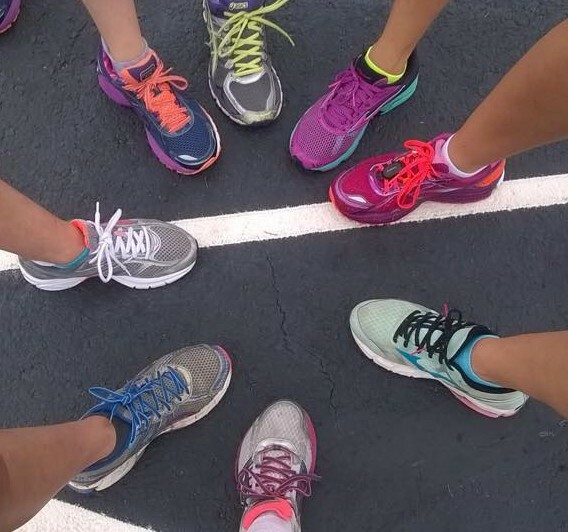 Total Running Buddies: Oh my gosh, way too many to count. I’m so happy that the number of people I spend time running with increases every year, thanks to joining and becoming more active in groups like Moms Run This Town. I love it! By far, the person I ran the most with this year was Laura. I have no idea how many times we ran together but we shared many, many miles! Total Wipe-Outs: NONE!!! For the first year in a long time. Going to go knock on wood now. Total Injuries: No true injuries this year, just some late pregnancy/early post-partum aches and pains. Nothing my amazing chiropractor and a foam roller can’t fix! Knocking on wood again. Thank you Daily Mile for all those amazing stats! 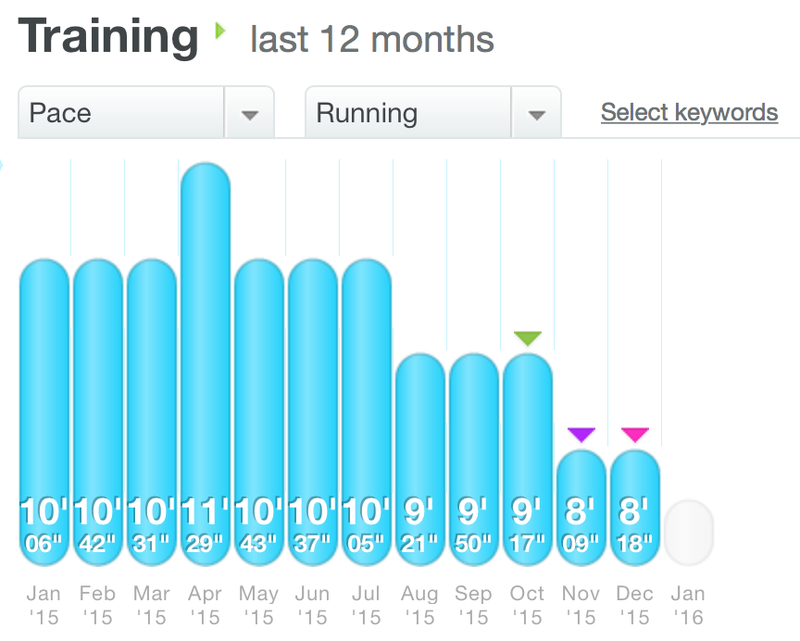 2015 was an interesting year for me in terms of my running, because I spent the first half pregnant and the last half recovering from that. I really wanted to focus on enjoying running for the fun of it this year, and I do believe I accomplished that. I hope to blow all of these numbers away in 2016!